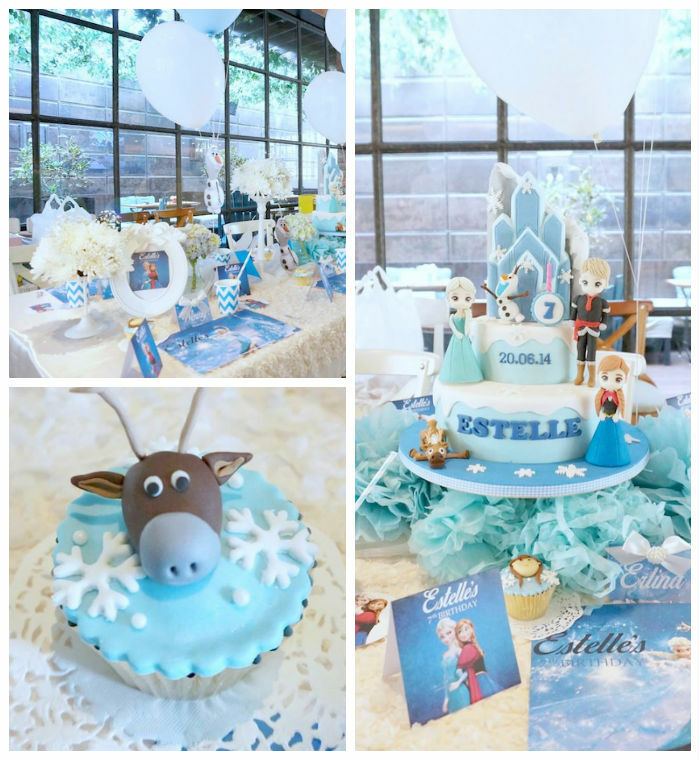 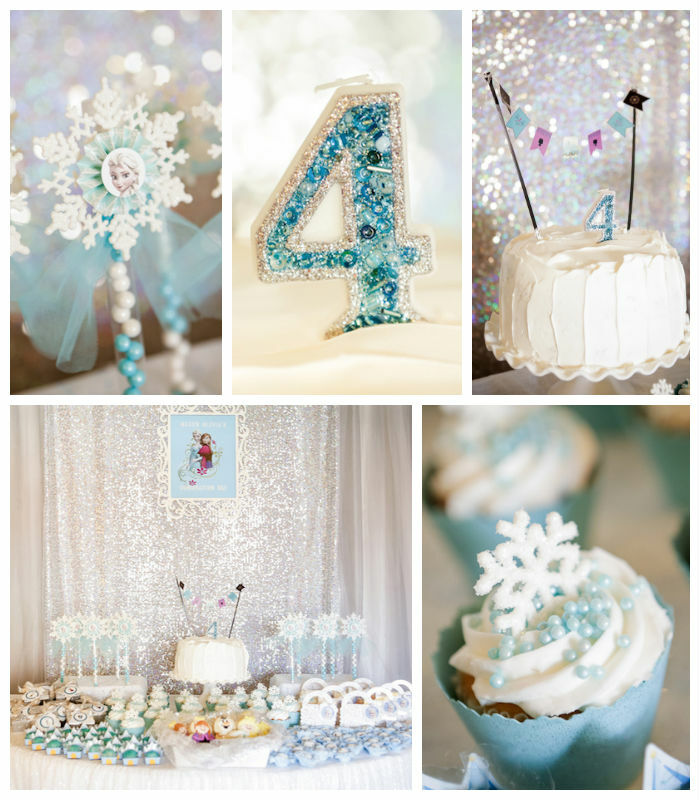 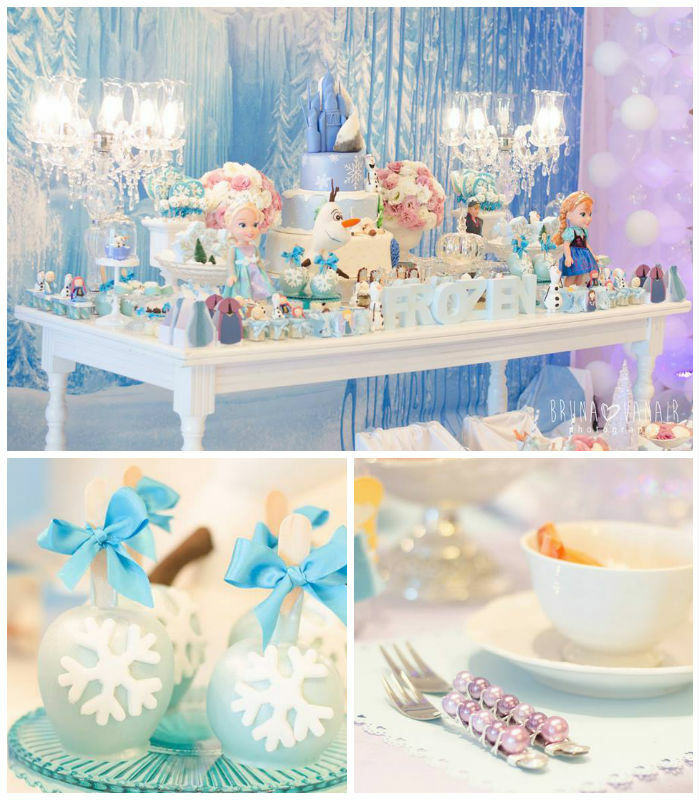 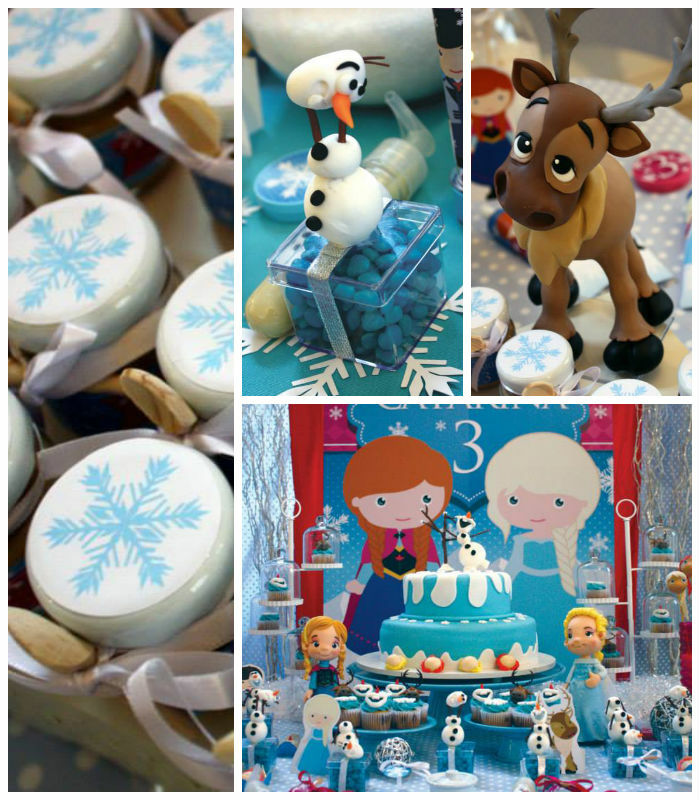 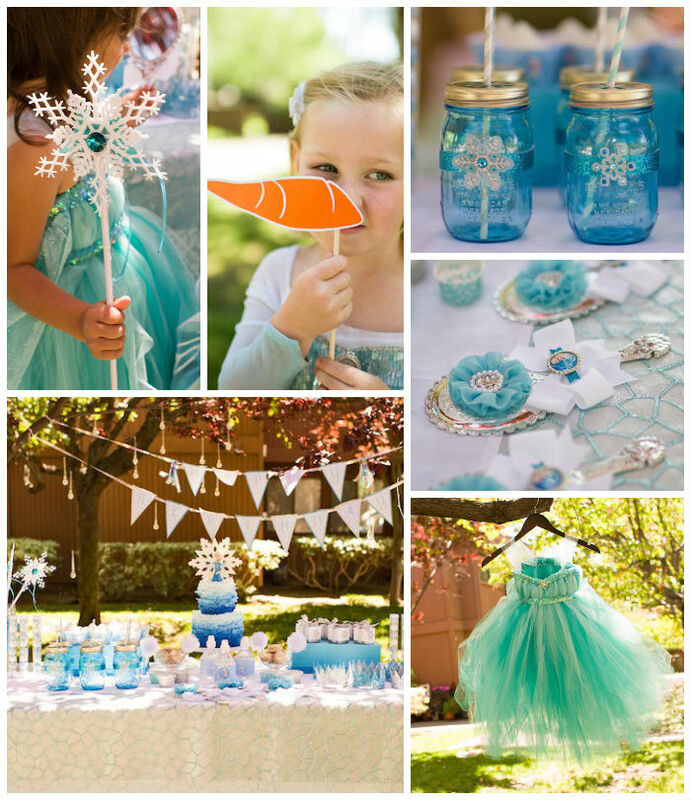 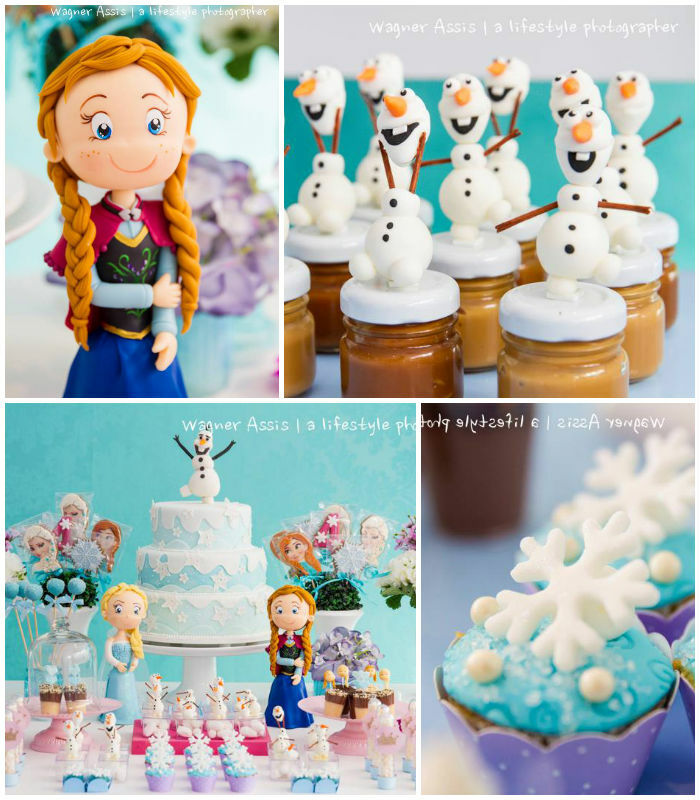 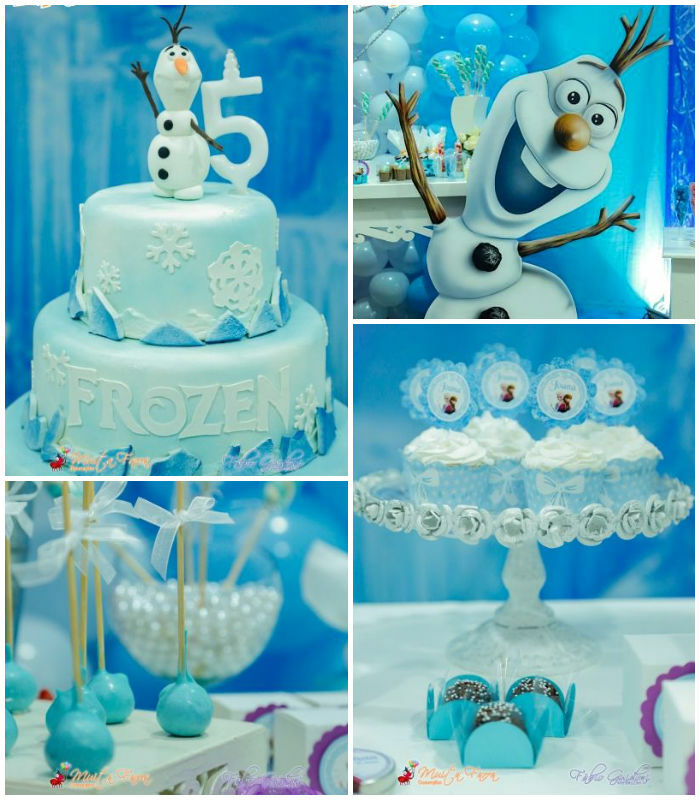 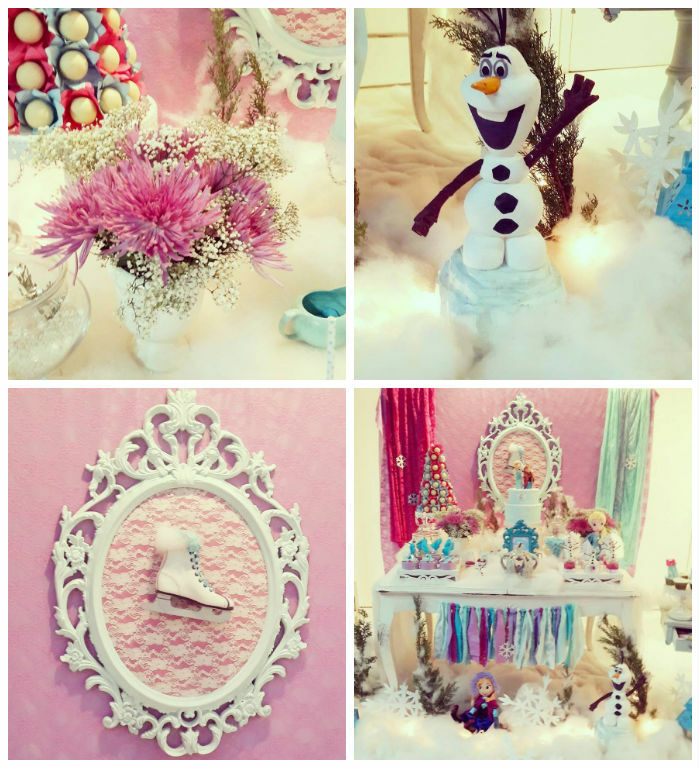 The biggest party theme at the moment just has to be a FROZEN party! 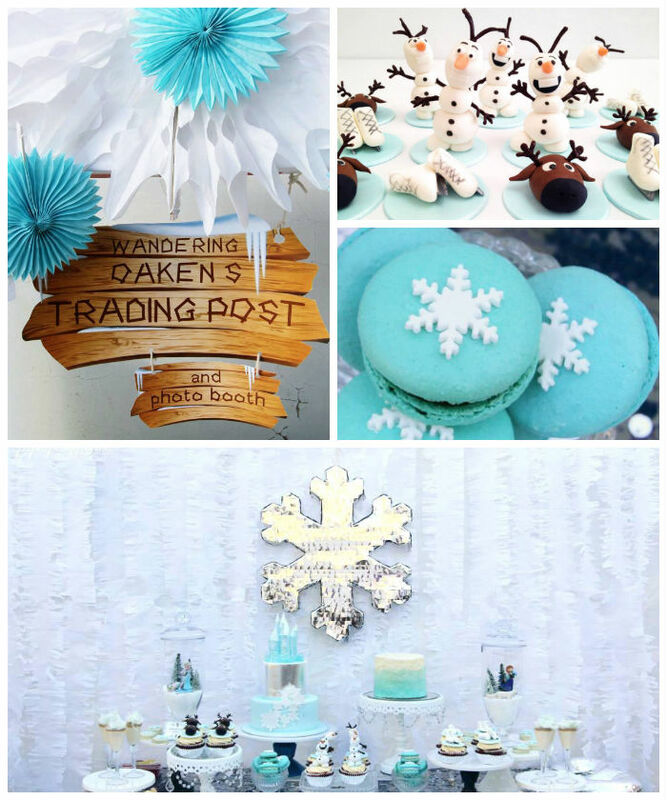 Princess Elsa, Olaf, etc have now all been created into fondant icing characters and together with a Winter wonderland decor backdrop, this theme has been a great one to create, and recreate for many planning their kids parties. 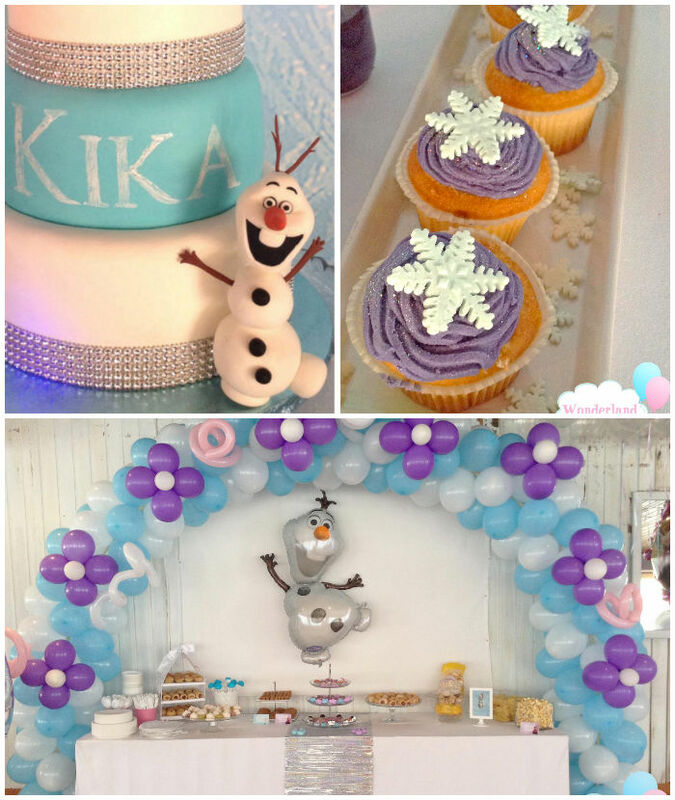 Below are many photo’s taken from such parties and featured on Kara’s party ideas. 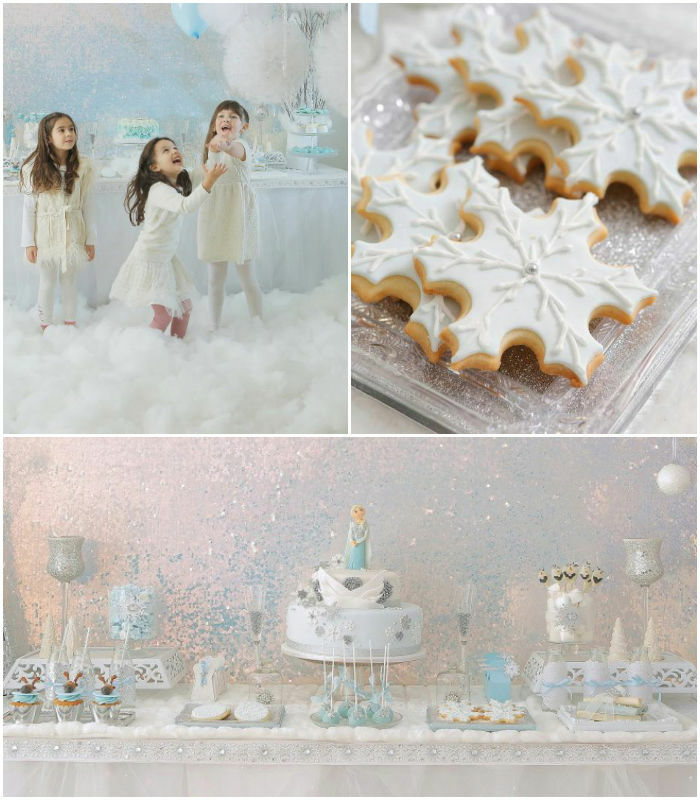 My daughter has not yet asked for this theme, but to tell you a secret, I wish she would as there are so many good ideas. 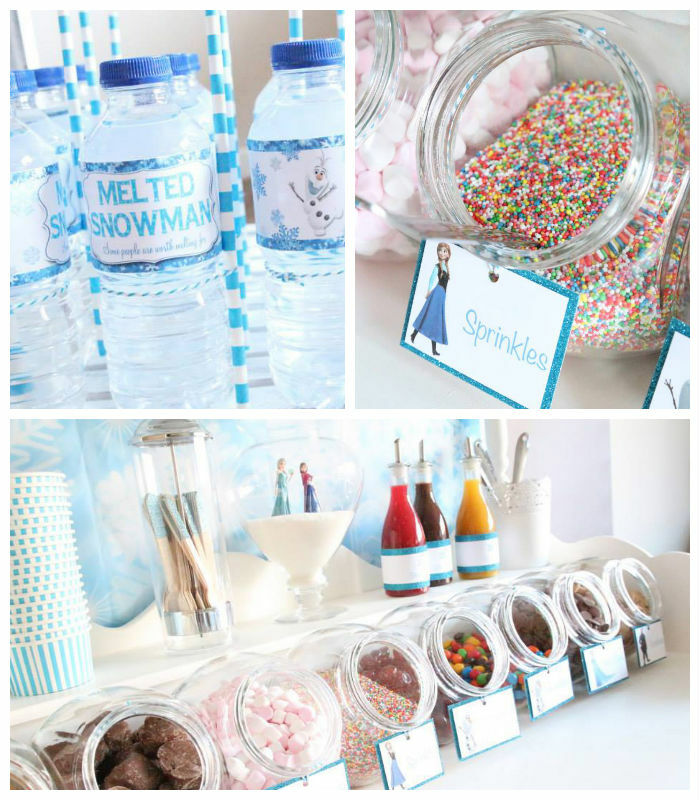 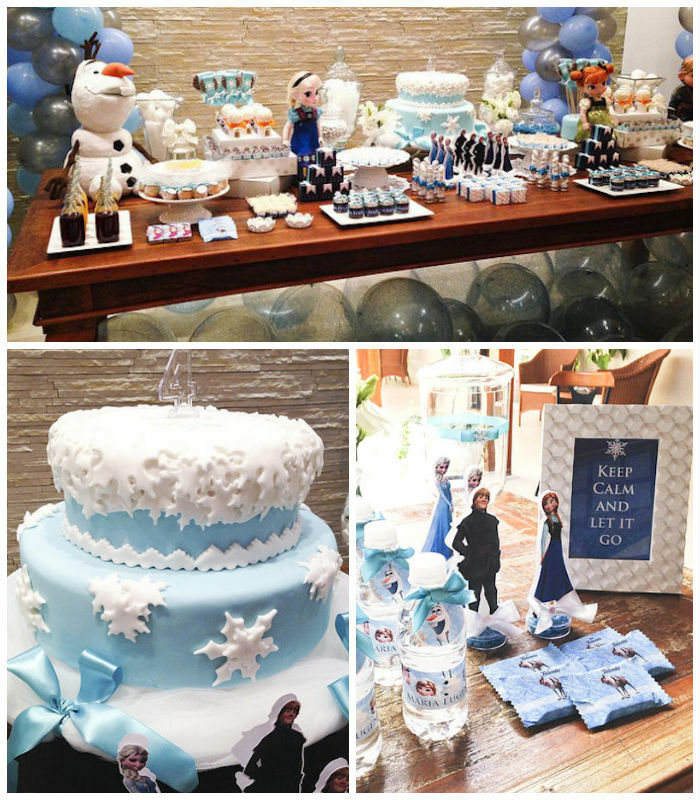 I love the idea of cake pops for this theme and also how cute is the bottled water of “melted snowman”!